If there is one country that has stolen my heart and fills me with inspiration, it has to be Italy - in particular, Rome! This ancient city has stood the test of time and becomes more beautiful as the years weather its already fading art and architecture. I wanted to capture some of this ancient art to add to some hand bound albums or art journals that I hope will inspire whoever these books find a home with. 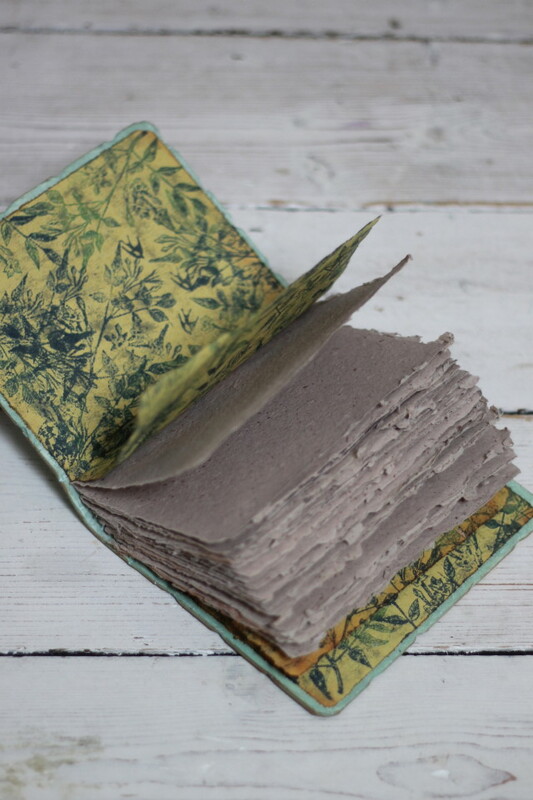 The books below have been made with handmade cotton rag paper in keeping with the overall rustic look and an image transfer of close-up photos I took of Italian frescoes. This pair features a part of the stunning painted garden of the vaulted subterranean rooms of Villa Di Livia, these are the most beautiful frescos I have ever seen! If you ever find yourself in Rome, you must visit the Palazzo Massimo where these walls are now kept safe for future generations to fall in love with as I did. 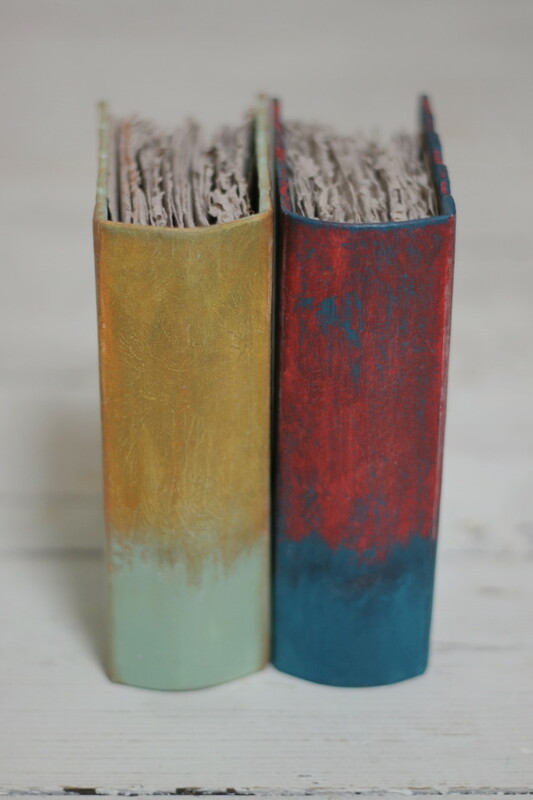 If you like these books and are interested to see more, pop back soon as I will be adding a more OOAK albums and guest books in a similar style.